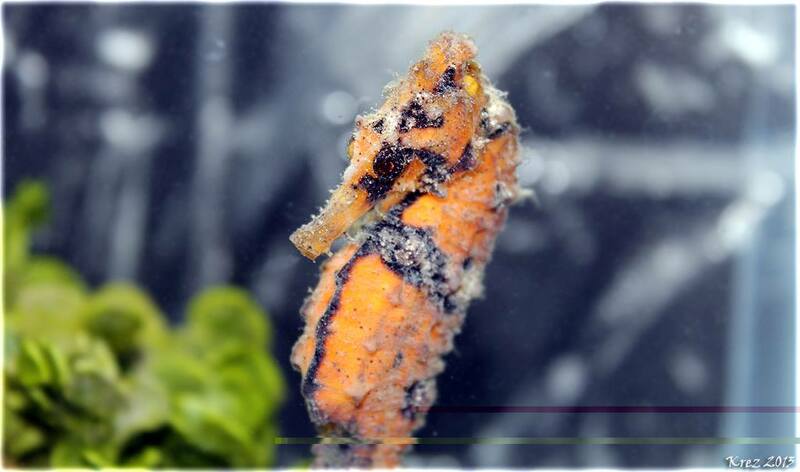 A very unusual seahorse was recently collected by an aquarium diver in Hawaii. 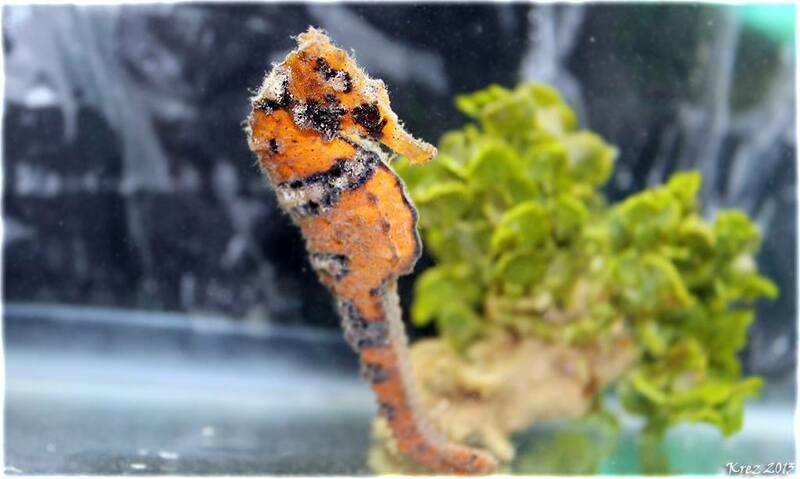 The seahorse is currently residing with Kevin Rezendes of Pacific Island Aquatics, an e-tailer of Hawaiian and other Indo-Pacific fish based in Oahu, Hawaii. 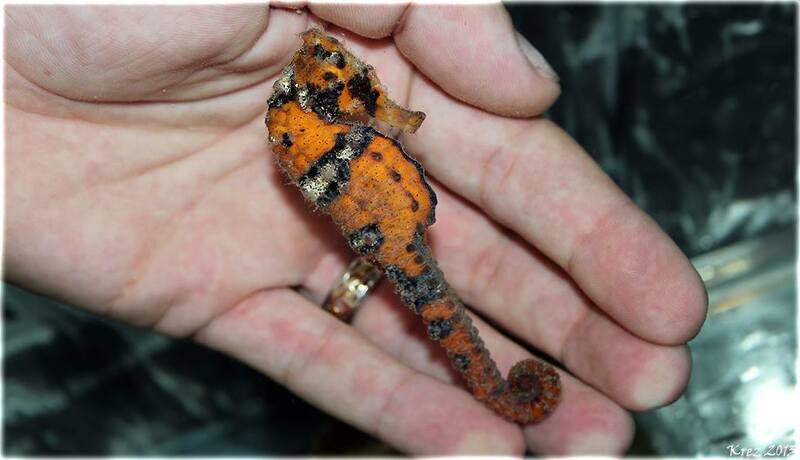 Dubbed “Nemo the Hawaiian Seahorse”, the water pony does bear a striking color resemblance to the classic orange, black and white clownfish. Staff opinion is divided on which clownfish species (Amphiprion ocellaris, or A. percula) is more embodied by this strikingly unique species. 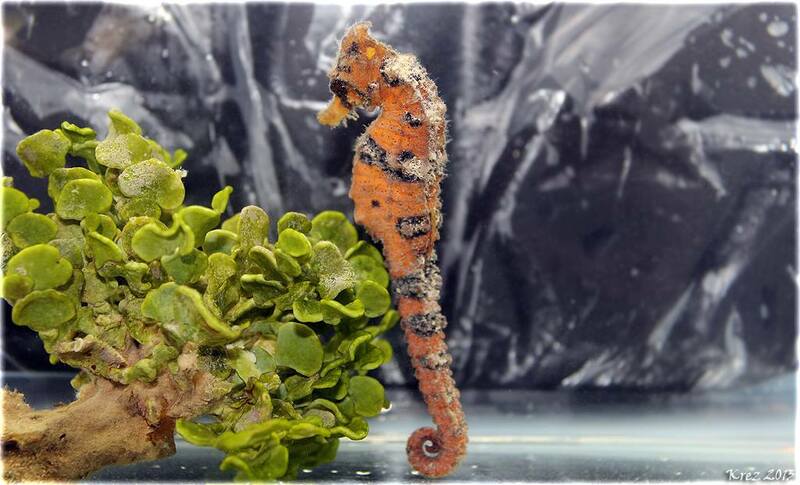 Late Wednesday, Rezendes filled in a few more details for us – “Nemo” the Hawaiian Seahorse was found “by Andy Walters on the east side of Oahu in shallow water.” The fish is currently being held in the full salinity invertebrate systems at PIA. Speculation is already running rampant about this fish. It remains to be seen whether it will be offered for retail sale, or if it may find its way through other channels to breeders or the scientific community. The hunt is on to see if there are any more like it in the vicinity. 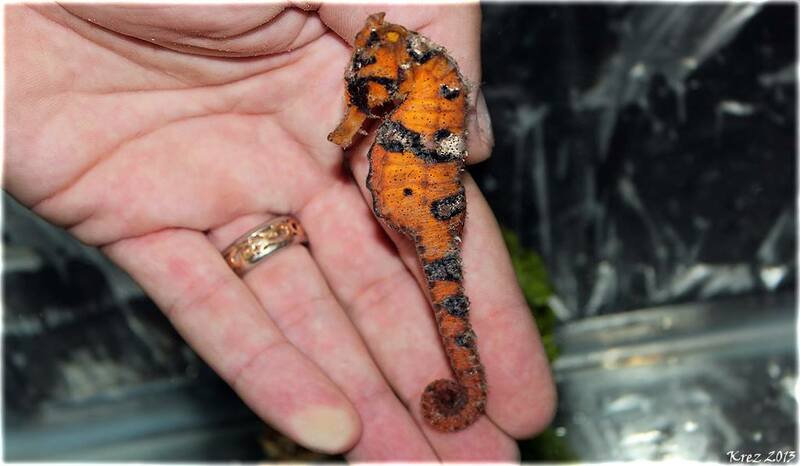 Of course, as most seahorse keepers will tell you, whether or not this unqiue coloration will be retained in captivity remains to be seen. We can only hope.